Perfect for mild winters in Southern California. Low 40's to high 50's Nothing fits like Assos- so comfortable for the long ride. 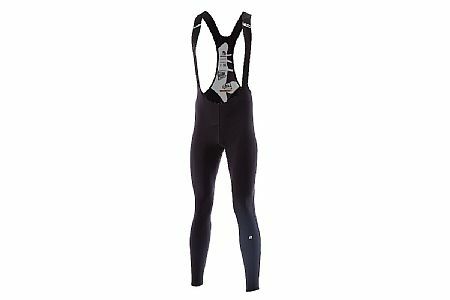 I'm 5'7 134 lbs, wear a small in the bib tights and shorts. I've worn these in mild rain and stayed comfortable. They are water repellent to a degree, but still breathable.